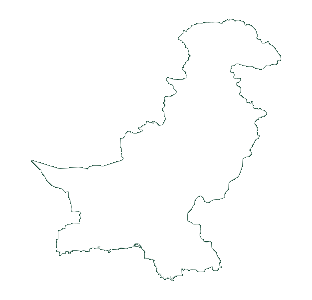 Pakistan's population has grown rapidly from the time of its independence in 1947, making it the sixth most-populous country in the world. High levels of fertility and a low use of modern contraceptives contribute to poor health indicators, particularly for women and children. During the 2012 London Summit on Family Planning, Pakistan committed to increase its total contraceptive prevalence rate for married women to 55 percent and to provide universal access to reproductive health services by 2020. Pakistan also committed to including contraceptive services in its package of essential health services and to strengthen the quality and reach of its Lady Health Worker's Program (female community health workers primarily servicing rural areas in Pakistan). Pakistan's national vision, Vision 2025, also seeks to alleviate extreme poverty and encourage economic growth. Sustained investments in voluntary family planning programs will help Pakistan to achieve and sustain these poverty-reduction, health, and equity goals.